Predaaator's editor mod v1.2 | Mods Forums - Mods for Far Cry, MGS & more! Note: this mod doesn't change anything in the main game, this just add objects to the editor. 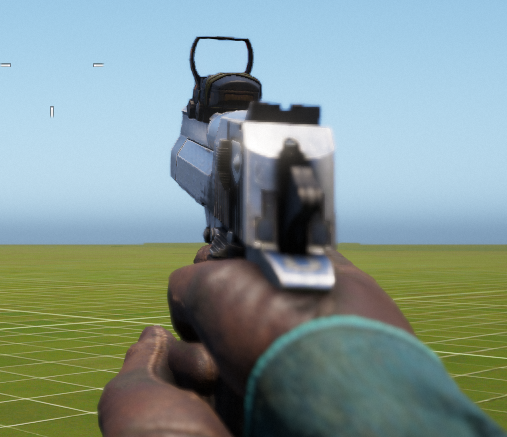 For alternative weapons (weapons with attachments) in custom maps, the mod need to be installed. 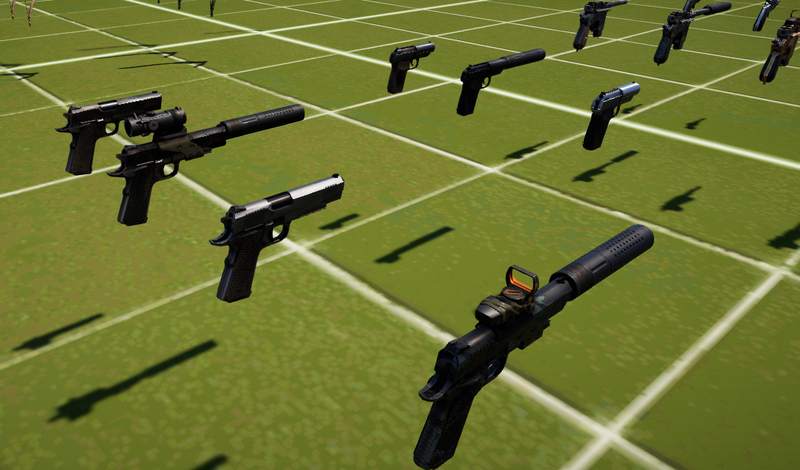 E3 weapons can be used without the mod installed. E3weapons lose attachments after drop them (without the mod). Alternative weapons can not be used without the mod. Blackhawk does not display the minigun, but it works. Make backup of the patch_hd.fat and patch_hd.dat files on the game instalation folder (...\Far Cry 4\data_win32\). Replace them with the downloaded files. Execute the Far cry 4 Editor and check objects and waves for new stuff. You can NOT use objects from this mod on others mods. You can NOT upload this mod on private or publics sites. Wow this looks pretty cool predaaator! Looks like you found quite a bit of new items to add to the level designer. Sad we couldn't add Yeti's and cultists from Valley of the Yeti's, but still this is good stuff. Can you give me the files or entities where suppose to get the Yeti's and cultists to make a try? Ah sadly it's been way too long for me now and I don't even remember which .dat file holds which assets. All I remember is that the editor can load *some* of them if you have the right entity number, but they don't animate properly because the AI and animation files aren't included when the editor loads up (or something like that). If you search the forums for "Yeti" you may find a thread or two about that. Hi Predator: This is a very nice mod - obviously a lot of work! My question is that with the inclusion of the shopkeeper comes the issue of money.... In creating a map one normally has to place the weapons on tables, boxes, the ground - anywhere convenient - and the player simply picks up what he thinks he/she needs..... The Shopkeeper doesn't provide that - she has a virtual store - and I have to assume it's the FC4 game store that is in use here (it looks and feels exactly that) - along with the FC4 store prices... I don't see a separate CDC file for the editor, and given that Ajay or Hurk haven't a penny between them - how do they buy their shiny new Bushman or Buzzsaw? I saw in your video, that you have the "Hunter ShangriLa Bow" laying there. Then you grab it and you have the normal "Shangrila Bow" in your hand - same like the spreaded one. 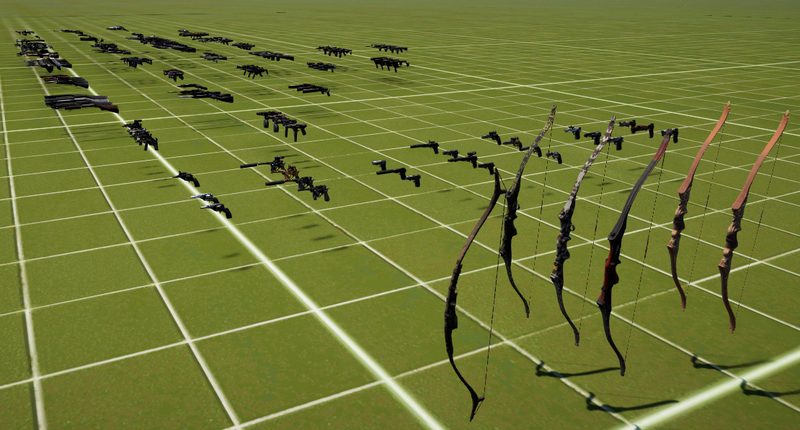 As you can see, there is the normal "Shangrila Bow" too but as soon as i press E, it crashes my editor. It's hard to me explain what I did, but with the file I added, compare it with the original and you will see easy what I did. When I add more than 14 Enemies (I mean, if there are more than 14 enemies at the time), they get slow to spot me, even close of them, I guess is the budget cost, but I edit it and nothing happens. Is there a way to fix that? Is there a way to create another kind of mission in the editor? I mean, I would like this: Kill a guy (boss) surrounded by guards and then the extration points appears. I answered this question in the other thread. I had figured out some stuff (check up there for pics), I hope you like them a lot like me. I guess with this you can take example how to find lost parts from buildings. Now we need Fino figured out how to add absence of oxygen in the maps, WOULD BE AWESOME.